Finish Along Quarter 1 2018 Goals! Happy 2018! 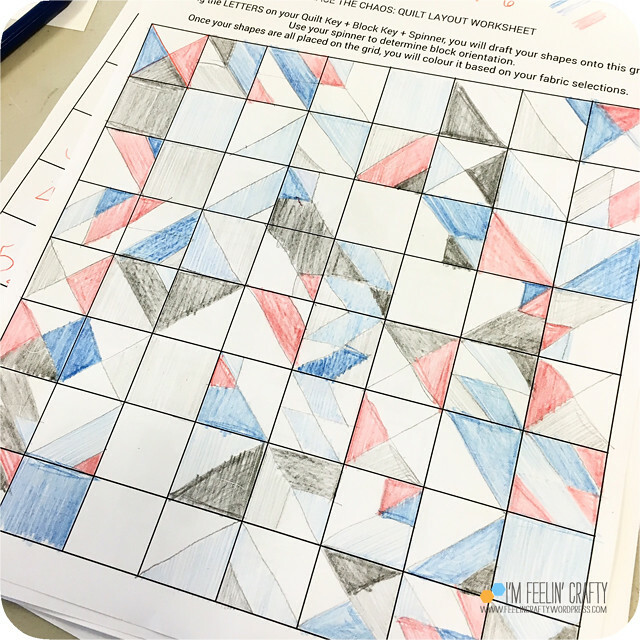 I’m in a hurry to get back to blogging and posting my finish along goals for this quarter! It’s going to be similar to my last few, as I didn’t get much done. But I’ve been on a roll and I’m trying to get a bunch of WIP’s out of here!!! 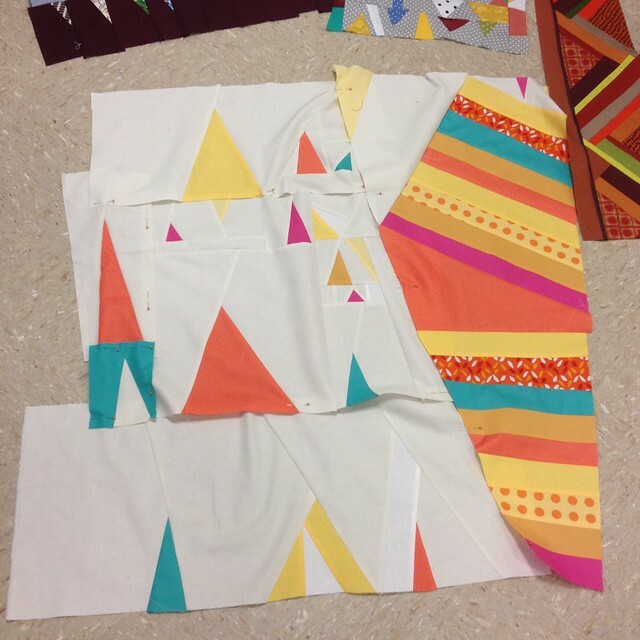 There are two do Good Stitches quilts that I have to finish this quarter! 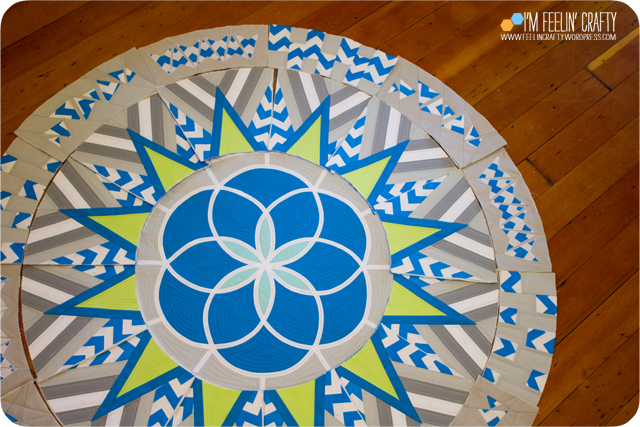 And here’s a sneak peek at the next Nurture Circle do Good quilt. I have the top done for this one. This one is a new one! I can’t believe I haven’t blogged about this one. It’s our Seattle MQG BOM this year. And I’ve been keeping up with this one, so it shouldn’t be hard to get this one done! I’m finishing the last block now!! And this is the reason I didn’t get more on my list done last quarter! I started this one! The top is done, but I’m not sure I like it anymore. I’m thinking about cutting it up and sewing it back together! These last three I REALLY WANT TO FINISH! This is an old one that has been sitting on the shelf for about 3 years. Sitting there with a front and back done! 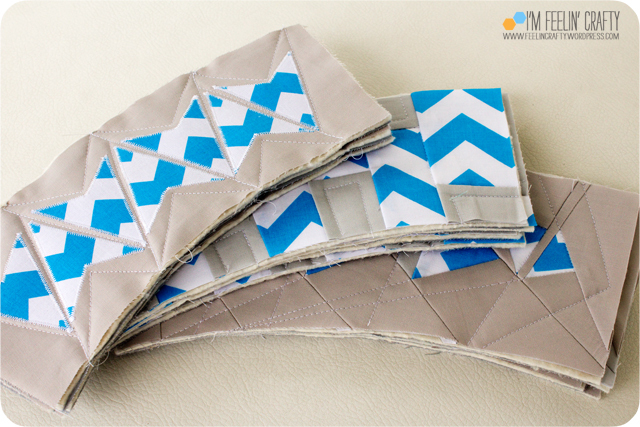 This one just needs the binding finished. I did get it quilted! So close!!! And I am still working on two Christmas quilts and my Halloween quilt from the last quarter. But even if I do finish them, I might wait to share them until closer to the holidays! Finish Along Quarter 3 2017 Goals! Last quarter I got three of my to do list done! I got the Inside Out Pineapple Bed Runner, the Chaos Quilt and the Raindrops on Wildflowers quilt finished. Pretty good… So once again the list is going to be very similar to my last one! 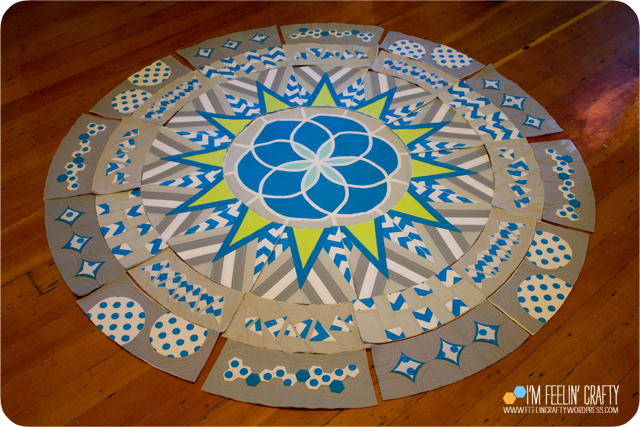 And here’s a sneak peek at the next Nurture Circle do Good quilt. I’m going to try to make a good impression this go around and actually finish my quilt in the allotted time frame! Fingers crossed! And there’s this one I’d like to finish from a year ago…. I don’t know if these actually count, but the two above I only need to make the quilt tops. The first one is waiting on me! The second one isn’t quite ready! 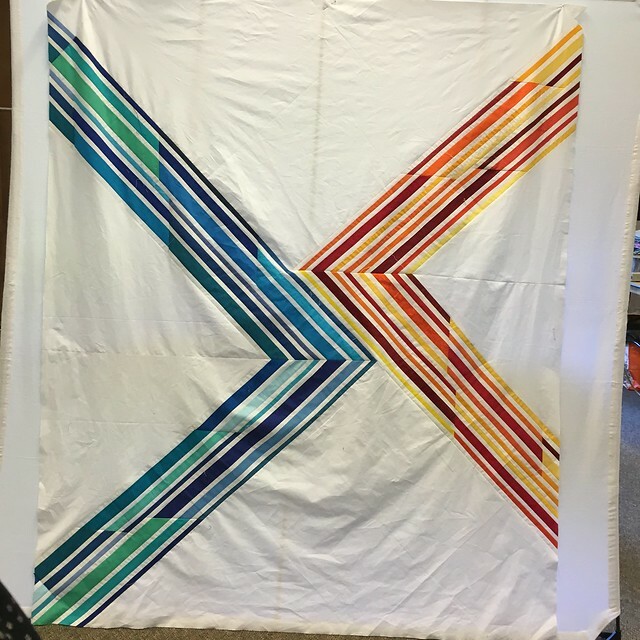 I want to start and finish my Christmas quilt and I want to have it done for next year and at the rate I’m going, it won’t be done, unless I do it now! And that’s my ongoing to do list! I printed my list to help keep me on track near the end of this quarter. My friend laughed at me that I keep a copy of my quilting to do list in my purse! Finish Along Quarter 1 2017 Goals! Ok, I just got a new machine, but have been sick and haven’t even gotten it out of the box! But this weekend…. I’m starting my list!! It’s pretty similar I know…. 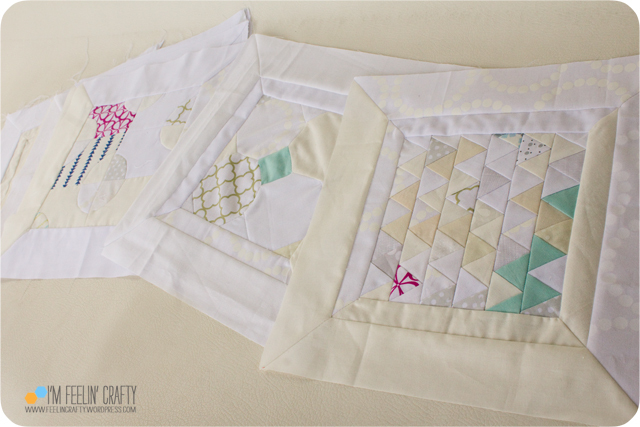 Ok so these top three are all done and basted… Just waiting to be quilted…. 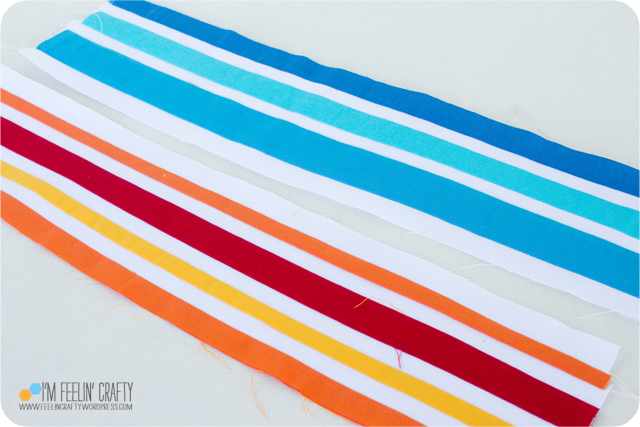 I’m also inspired to finish this one using the quick curve ruler by Sew Kind of Wonderful! I have a great idea of who it is going to go to, so I’m inspired again! 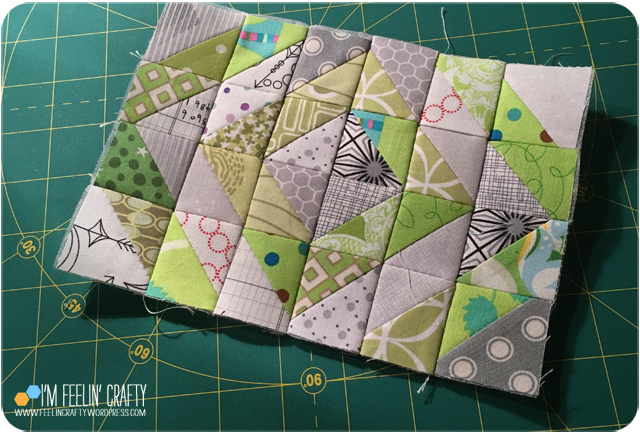 There’s a requested Christmas mini quilt using my Inside Out Pineapple block….. That I have started, but not finished… These blocks take a long time! It’s worth it in the end, but…. 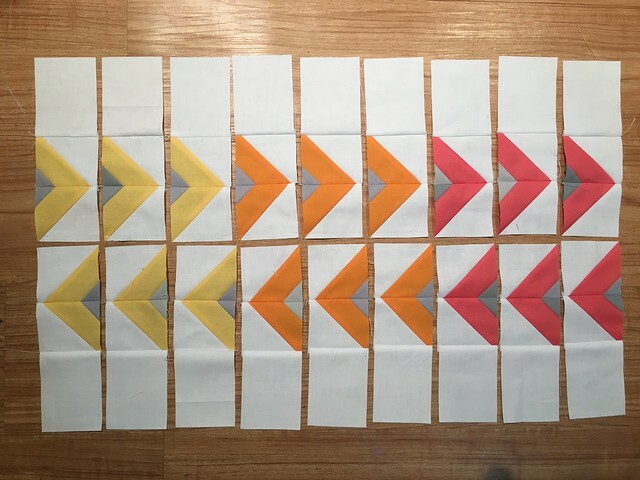 And I’d love to get caught up on my Seattle Modern Quilt Guild BOM quilt by the end of the year…. And lastly, a new one to the list, but I want to start and finish it now. It’s a Christmas quilt and I want to have it done for next year and at the rate I’m going, it won’t be done, unless I do it now! Ok, this list is insane long… AGAIN…. But I want to get these DONE!!!!!!!! And some are almost done! I won’t finish them all, of course, but I’m hoping to make a good dent in the pile! Finish Along Quarter 4 2016! And once again, my list is going to be very similar to past lists… Ready for this? 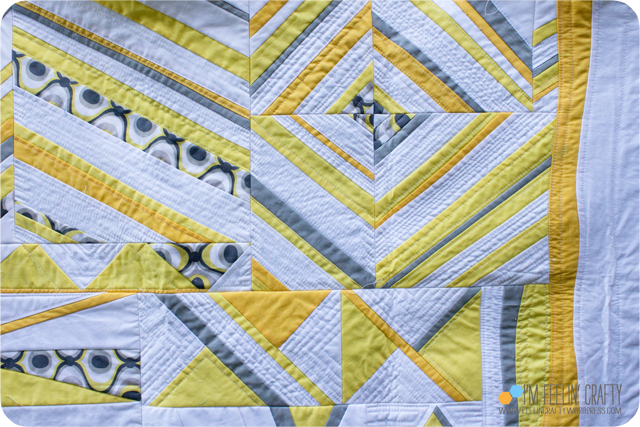 OK. First up… The Chaos Quilt from Libs Elliot. The top and back are done! I just have to quilt the thing! 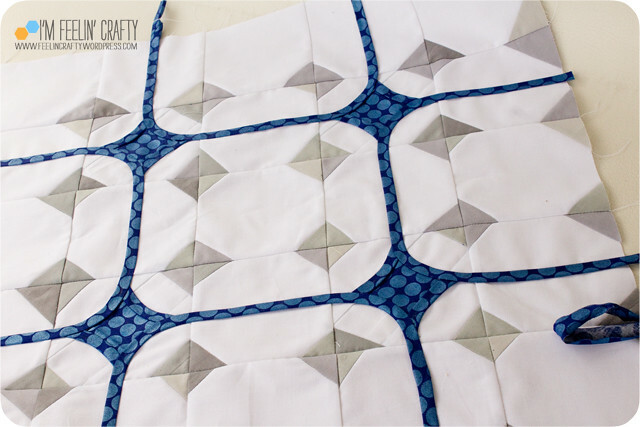 My do.Good Stitches group quilt from months ago needs to get finished ASAP! This is another one that has both the top and the back done. 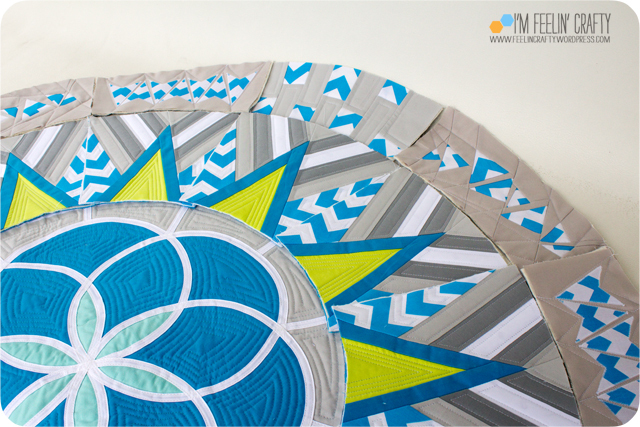 It’s just waiting to be quilted! And I’m so close on this one…. I’d like to get this one done, too… But there are others higher on the list! 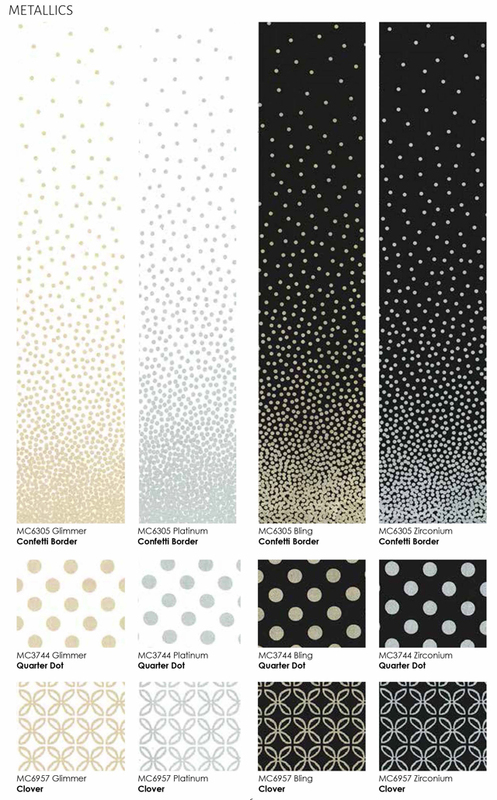 I also need to make my Quilt Con entry for the QDAD show… I’ve got the fabric… And the design… Can I do it? And there’s my October do.Good Stitches quilt. 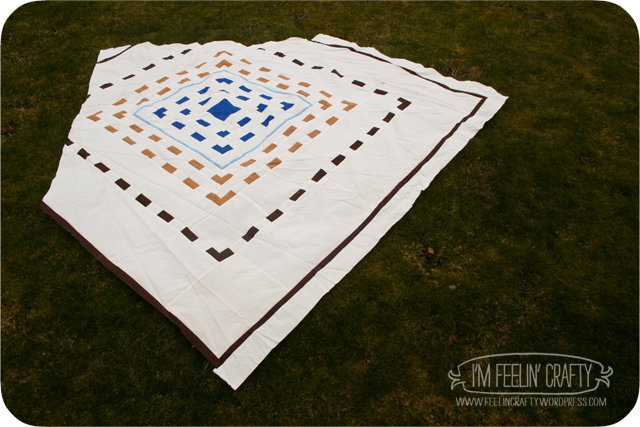 And since I’m so behind on the other do Good quilt, I’d like to make it up to my group and get this one done super fast! 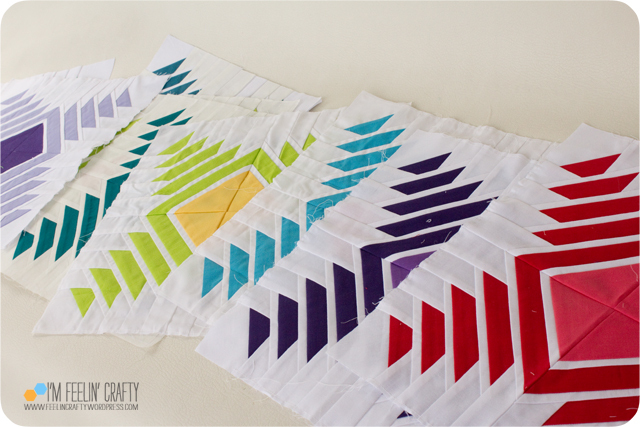 There’s a requested Christmas mini quilt using my Inside Out Pineapple block…..
Ok, this list is insane long… AGAIN…. But I want to get these DONE!!!!!!!! And some are almost done! It’s that time again! Time to list all the projects I am looking to get done this quarter! Time for the the first quarter of the 2016 Finish-A-Long! Last quarter, I had ten things on my list! I finished four of them! I finished the glitz quilt, Dad’s quilt, The Inside Out Pineapple Quilt and the rag quilt (I just haven’t blogged about that one yet!). I want to get the rest of my list done this quarter! Like usual, it’s going to look familiar…. 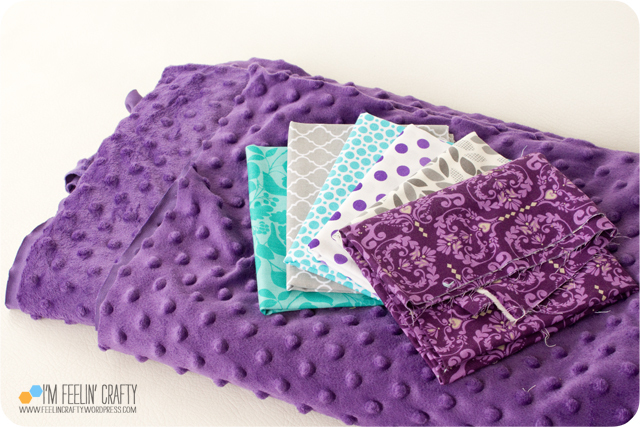 First up, The Riley Blake Challenge quilt. I totally missed the deadline on this one, but I still want to finish it! 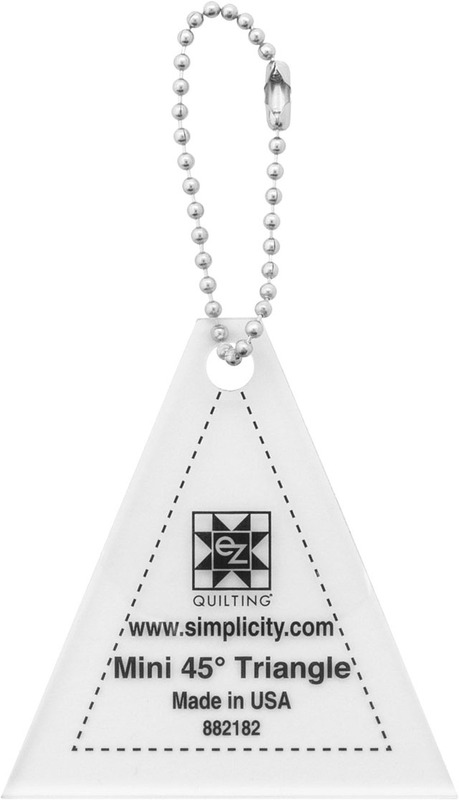 Oh, and there’s the EZ Quilting Challenge triangle quilt challenge…. Also a Quiltcon challenge like the Michael Miller one. Again, I’ve gotten the ruler, but no clue what to do with it. Totally missed the deadline, and totally still have no idea…. 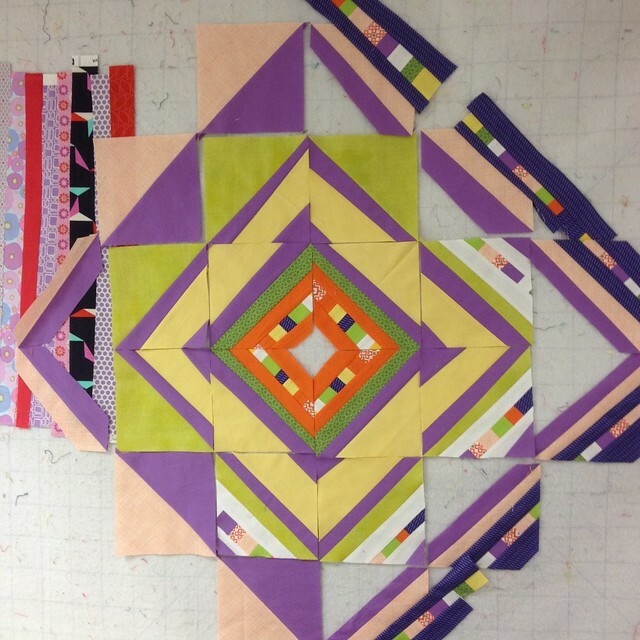 Last year I joined in two Block of the Month quilts. 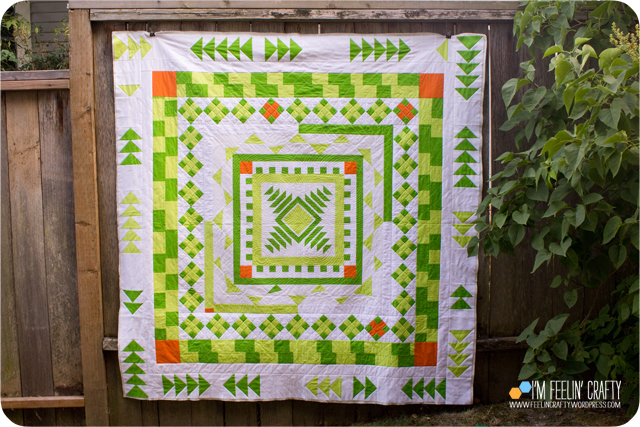 The green one, the Seattle Modern Quilt Guild Block of the Month quilt, will be done this week! Still need to figure out how to finish the Technicolor Galaxy Quilt. I’d love to get these two done too! It’s been a little while since I updated on this project! I got close to up to date, but now I’m really behind again…. I got up to date with blocks 3, 4 and 5. I’m still in love with the project, I just need to get back on it! Each of the three blocks was really 4 blocks, so the 3 blocks is really 12 blocks in total! Block three was the Piano Keys. 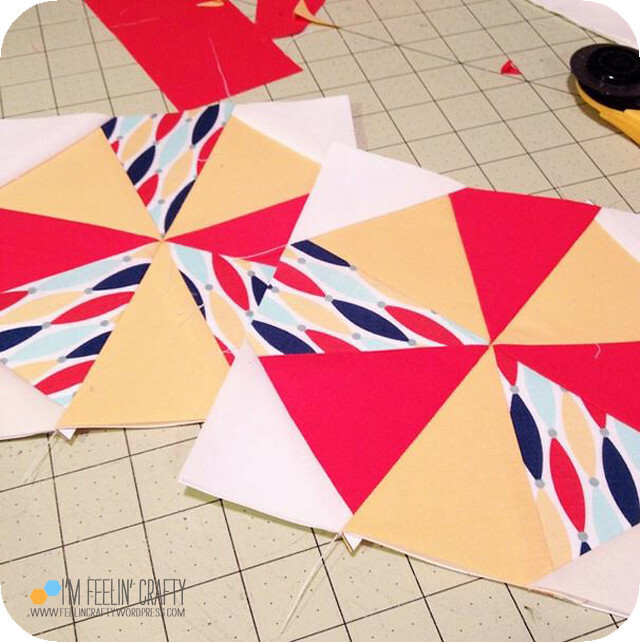 Super easy paper piecing. I made one extra block of this one. You can see in my planning for this block I didn’t use a solid. Once I had the two prints together, I knew it was a big fat NO! Block 4 was the scattered geese. Another paper piecing, just a little more in depth. And I made these with a solid first, then decided I didn’t like it that way. So technically the 12 blocks were actually 16 since I made a few extras…. And lastly, Block 5 was the Arrowheads. 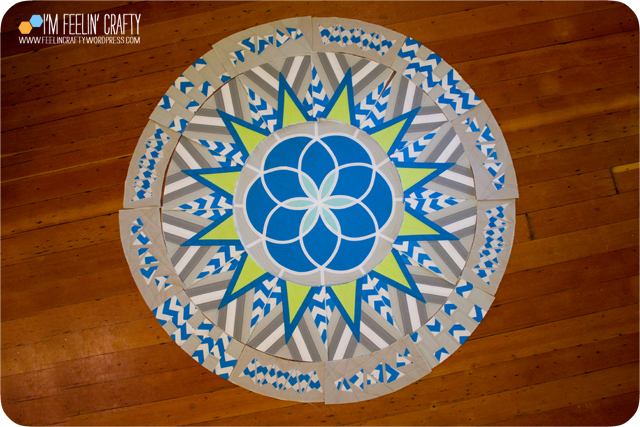 This block incorporated the applique. I’m not a big fan of applique because I’m worried about the fabric fraying after washing. But I did it anyway! And I love how they turned out! Here it is all together! You can read more about the earlier steps here and here. The next ring is waiting patiently for me in it’s box…. I’ve got one of the 3 sets done… I need to finish the rest of the ring to show! What am I talking about? I want to finish the whole thing before the end of the year…. We’ll see! 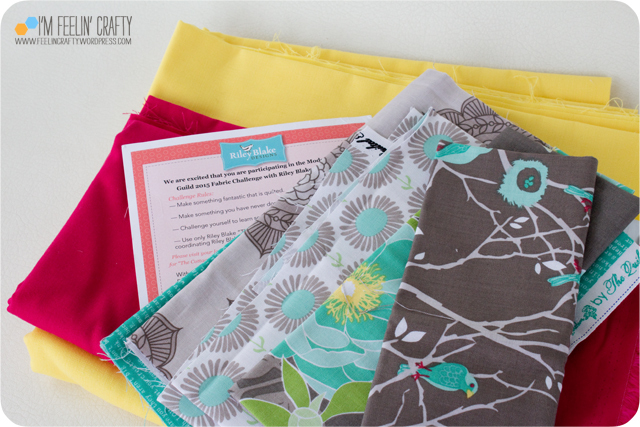 Another one from last quarter… And speaking of West Seattle Fabrics, I can’t wait to finish my beach quilt made with fat quarters from a past giveaway day! This is another one that has both the top and back complete. It just needs putting together. No excuses! seriously this time! This MONTH I have two that I need to do…. 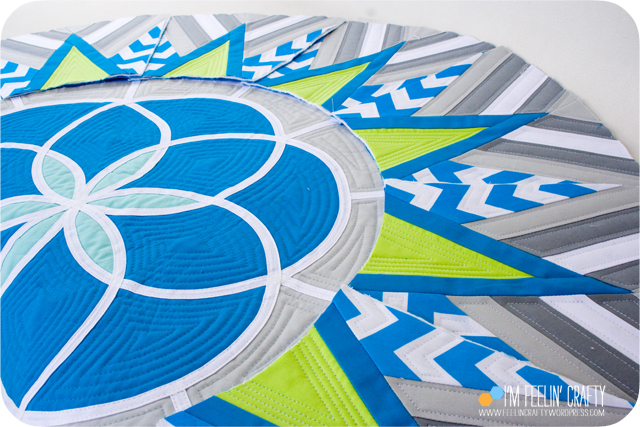 First up, The Riley Blake Challenge quilt. 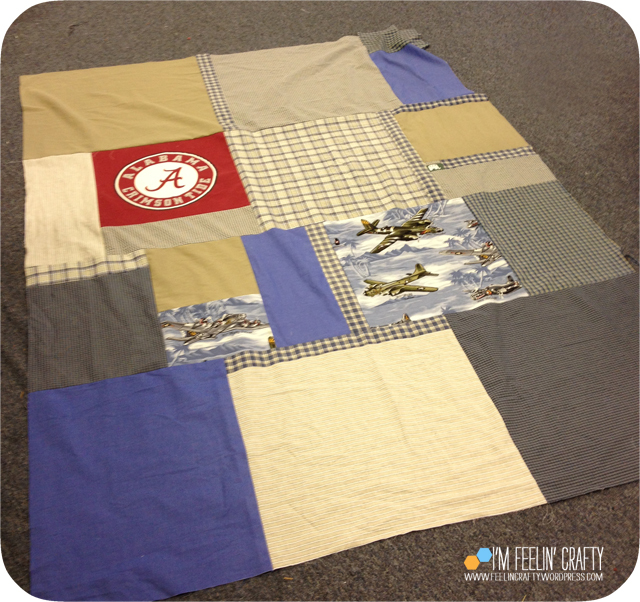 And second for this month, a baby minkie rag quilt and other nursery room accessories. 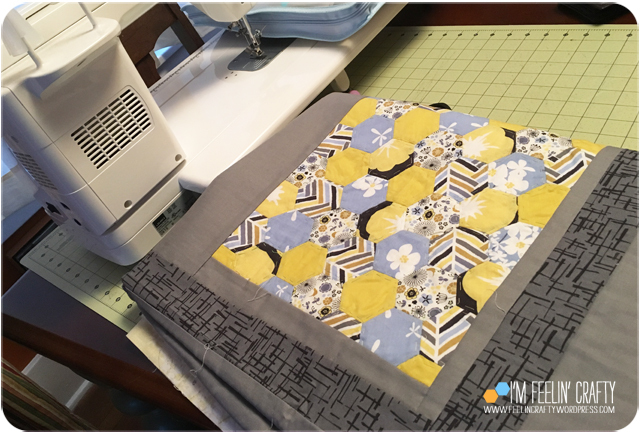 I’ve never done a rag quilt, so I’m excited to see how this one turns out! I also have another do Good Stitches Quilt to put together. 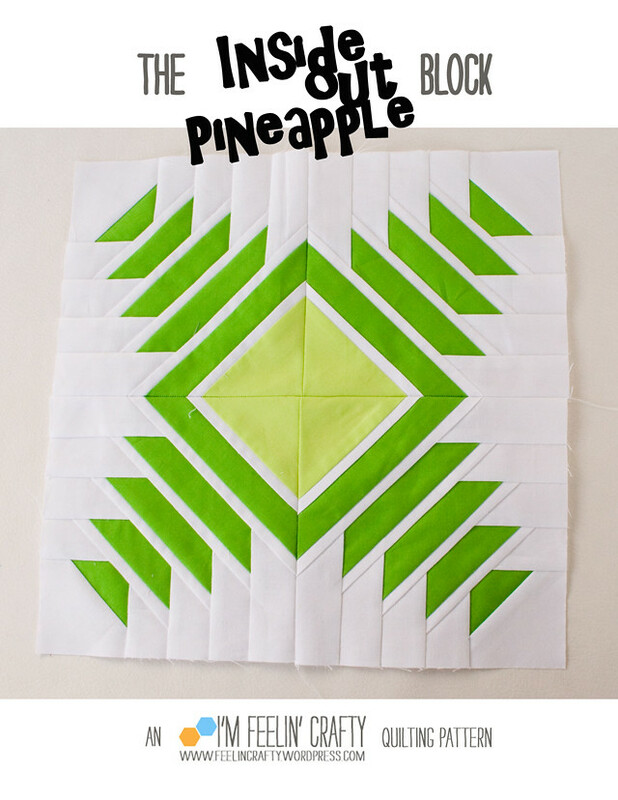 This one uses my Inside Out Pineapple Block!! I can’t wait to see it all put together! OK, I think that’s enough! This list might look familiar… Since I used it last year! 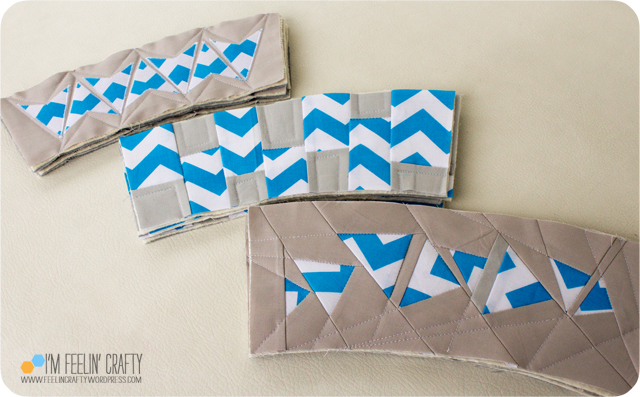 But I did mix it up a little and added a couple of other projects! 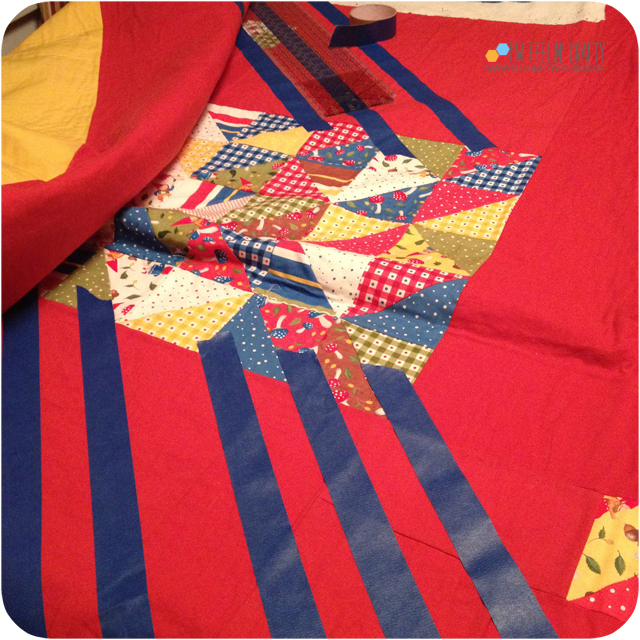 I did start this gnome quilt right before my machine took it’s nosedive. This one has been on for the last two quarters. It wouldn’t take much to finish, so I’m hoping to get it done this time! 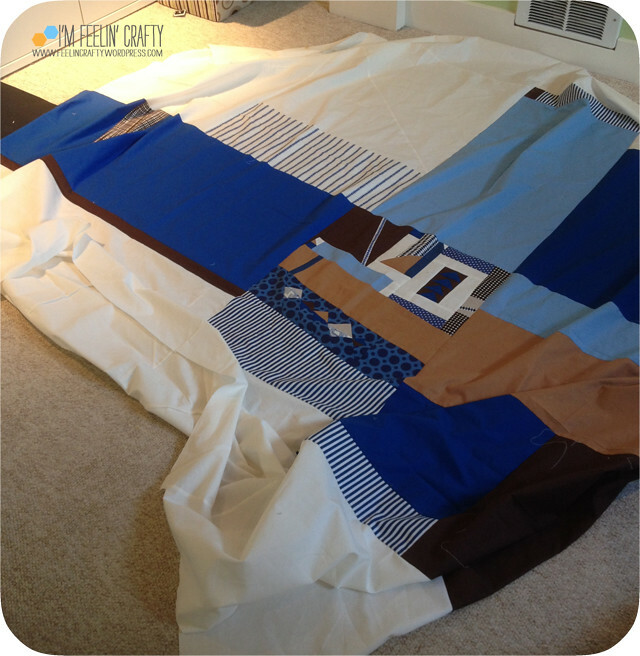 I really want to finish my husbands quilt…. And I’m still trying! What are you going to finish this time around? I think I’ll finish at least 3 on my list!